Despite not being a household name today, Sister Rosetta Tharpe is one of the most influential artists of the 20th century. Her flamboyance, skill, and showmanship on the newly electrified guitar played a vital role in the conception of Rock & Roll as a genre of music. Featuring archival performances and using new interviews with fellow musicians, producers, friends, and colleagues, this film tells the story of a talented and determined woman that introduces spiritual passion of her gospel music background into Rock & Roll. 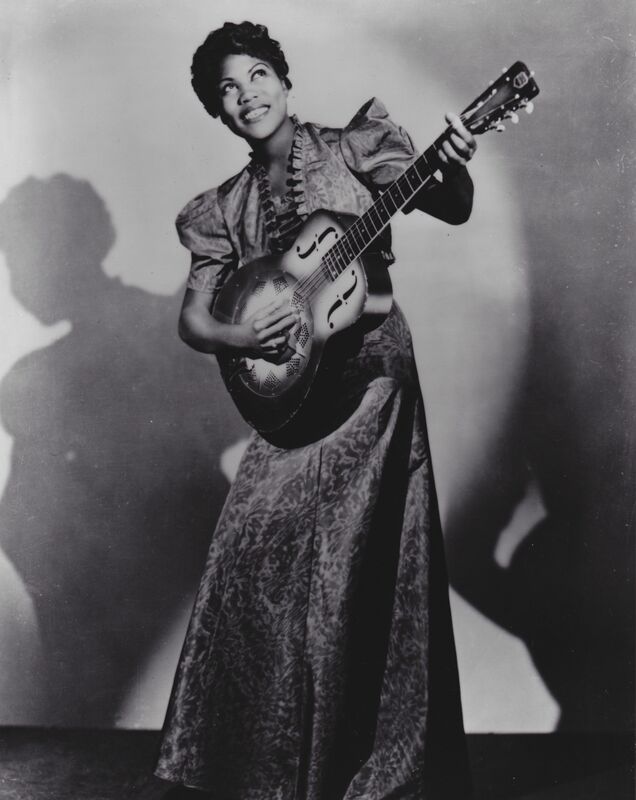 Learn more about Sister Rosetta Tharpe, her life story, and lasting artistic legacy.